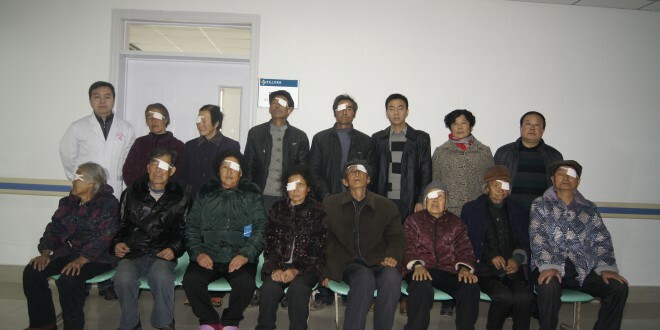 Supported by Rotary International and assisted by HuaQiao Foundation, Gansu Rehabilitation Hospital offered a charity program which provided 200 free cataract surgeries to patients from Hui County and Cheng County in Longnan City, Gansu Province. After screening over 360 potential patients, 200 of them met the operation criteria. 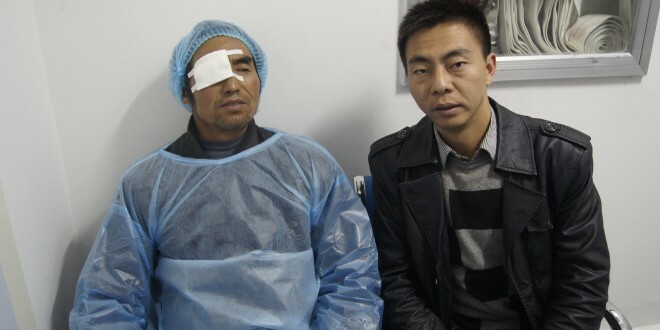 They received cataract surgeries and regained their sight. 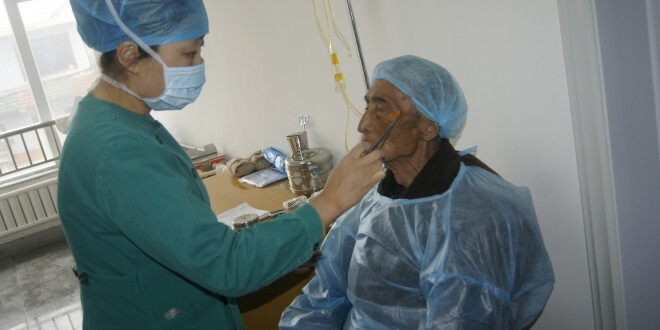 The high altitude, long duration of sunshine, and strong ultraviolet radiation altogether contributes to cataracts and make it a common disease among the elderly in Gansu. Cataract surgeries helped many poor elders and their families.